Continuing with the commitment to collaborate with society beyond our business activity by promoting actions aimed at promoting sports for a healthier society, we are happy to announce the collaboration we have started with G.A. 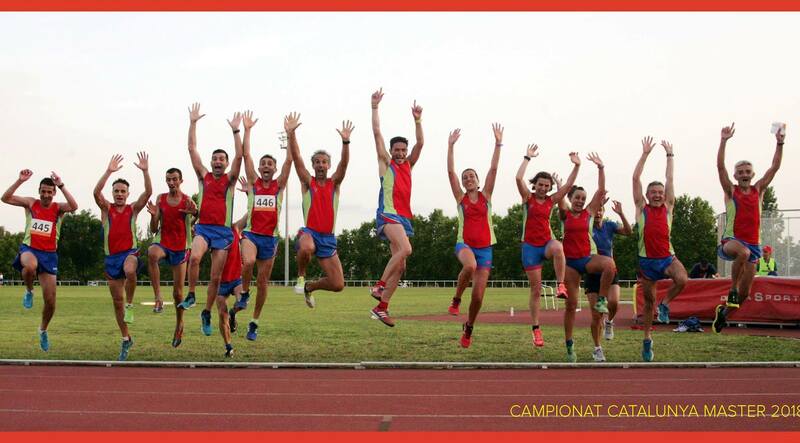 Lluïsos Mataró, athletics group with more than 80 years old dedicated to sports and culture. His example of effort and perseverance is reflected both in the entity and in the people who are part of it and make it possible.